StickerYou provides the perfect place for you to create custom products that make you stick! Founded in 2008 by Andrew Witkin, who was inspired during a walk on Los Angeles’ Manhattan Beach when he noticed how stickers played a huge role in the local scene and culture but realised how expensive it was for individuals to create awesome die-cut stickers themselves. 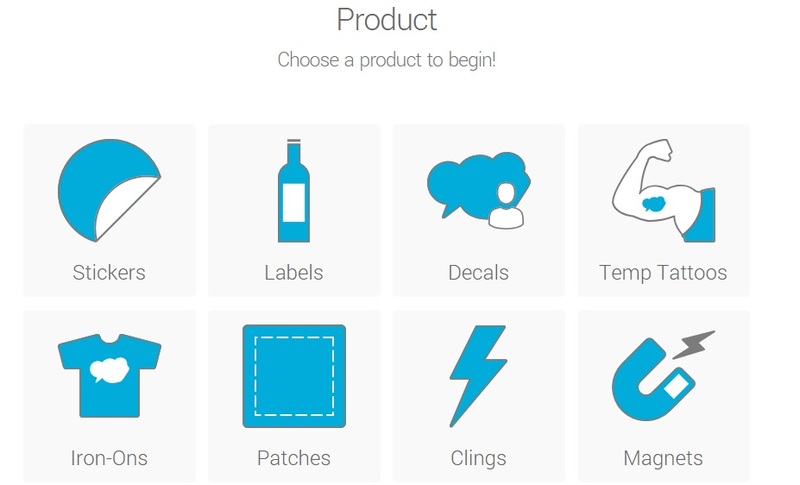 StickerYou are passionate about providing their customers with the highest quality and totally customisable labels and stickers. 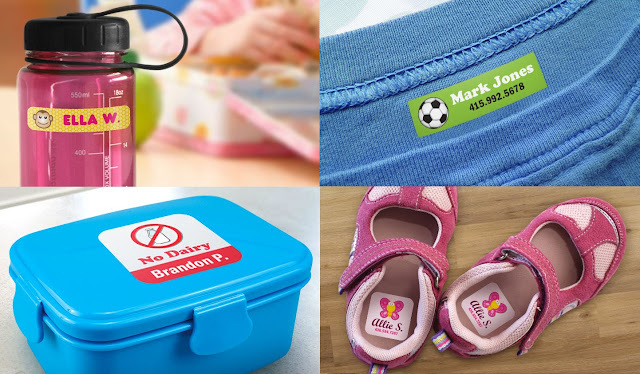 With Noah starting school in September, I was on the lookout for personalised name labels so I was delighted when StickerYou got in touch. Available on their website are name and packaging sticker labels, temporary tattoos, iron-ons, magnets, badges, patches, custom decals and so much more. Their website is built with proprietary die-cut technology which helps you create and order the products you want, exactly as you need them. This means you can order any quantity (as little as one), in any size and shape that you need. I've gone through their ordering process and it's so straightforward and easy. I've teamed up with StickerYou to give away a £40 voucher to spend on their website! To enter simply use the Gleam form below! Good luck and don't forget to enter my other blog competitions! 2. Winners details sent to StickerYou to arrange the prize. I would buy some iron on name labels ready for the new school year. my little man starts in September so 2 lots to label. my fibro plays my hand up and makes it hard to write. I would spend it on labels, magnets, iron-ons and patches. There's such a wide range to choose from but I would choose stickers for my daughter's bedroom. The kid's iron on labels would be great! Some temporary tattoos and t shirt stick ons. I'm torn between the temporary tattoos and the Die cut sticker pages. I think I would get both. Iron on labels would be perfect! The Custom Iron-Ons would be perfect for my son for his school uniforms and accessories. I would get some stickers to put on lunchboxes for my daughter with allergies and some tattoos as they always fun! ! I would have such fun hunting through and finding things to get. I love the iron-on stickers. I'd get labels for my daughter's water bottle! The kids iron on labels would be helpful as i'm not a good sewer! I would spend it on The Custom Iron-Ons for school clothes etc. 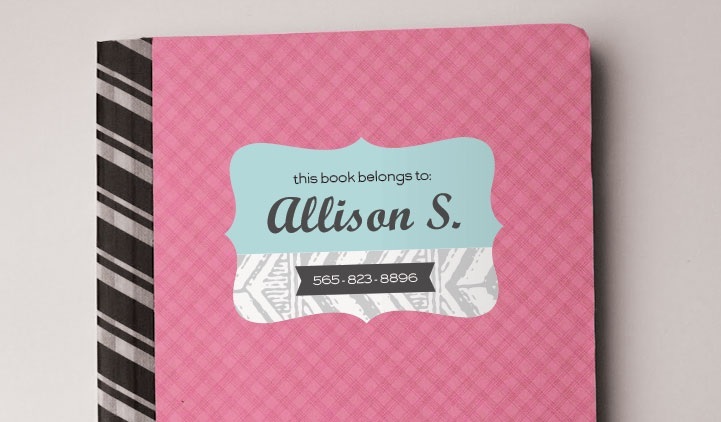 I wouldn't mind some address labels & I need some labels for my crafts but I'm not sure which would be best yet. Probably some iron on name labels, and some shoe labels.